We know how important it is that you are able to live comfortably throughout the year, whether it is a frigidly cold winter season or the summer weather is threatening to burst your outdoor thermometer. We also know that maintaining comfortable temperatures throughout your home is only one part of a more complex and more demanding equation, though. We know that your indoor air quality is every bit as important to your comfort, not to mention your health, as indoor temperatures. 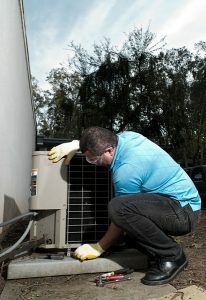 Fortunately for you, the technicians on our team do not excel exclusively in HVAC services. 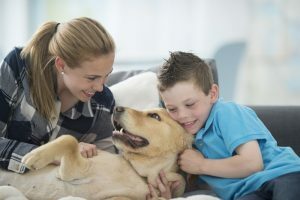 We also have the IAQ products and services that you need to keep the indoor air quality in your home as high as can be. Even if you know you have a problem with the quality of the air in your house, however, you may be a bit confused as to why this is the case. Today, we are going to shed some light on some of the more common causes of low indoor air quality that we encounter.